Join the UWA Origami Club for a fun, introductory origami workshop for children. Never tried origami before? No problem, just come along and give it a go. We will learn classics such as penguins, cranes, and more. All materials provided. 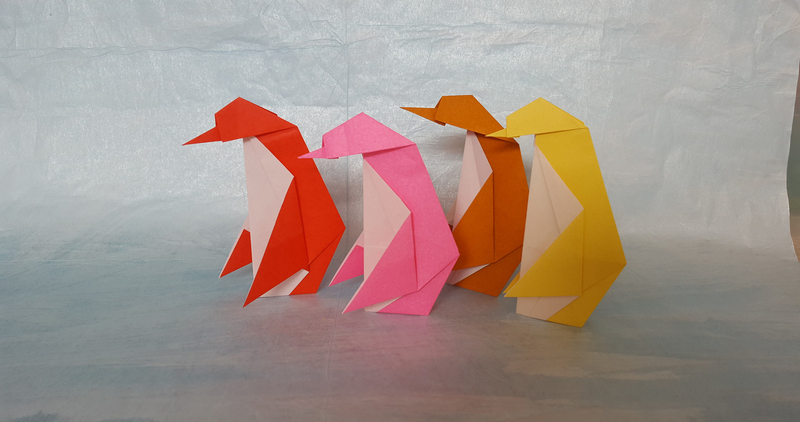 The UWA Origami Club promotes the practice of origami in the UWA and wider community. Suitable for ages 7 - 12.